Historically, spices are treasured for the unique flavors they bring to food and for their healing properties. Most spices provide some health benefits. 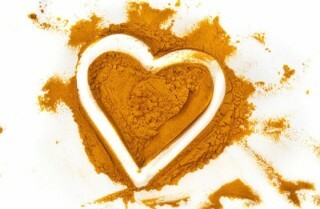 But one spice that shines for its medicinal benefits is turmeric. You may have seen turmeric in the news as a potential treatment for diseases as diverse as arthritis, cancer, diabetes, heart disease, psoriasis, and Alzheimer’s. But does this spice live up to its press? And can you get the benefits of turmeric from food alone or should you take a turmeric supplement? Turmeric and curcumin are often used interchangeably. What’s the difference between them? Here’s everything you need to know about the health benefits of turmeric. Turmeric is a spice that comes from the root of Curcuma longa, a beautiful flowering tropical plant native to India. It is one of several spices used to make curry powder, an essential ingredient in south Asian cuisine. It’s usually used dry, but the root can also be grated fresh like ginger. It was applied externally for wounds and skin conditions. Soaps and creams containing turmeric are experiencing a surge in popularity today. Turmeric paste is still applied to the skin of both the bride and groom in a ceremony before marriage in some parts of India, Bangladesh, and Pakistan to beautify skin and as a form of good luck. Many websites, even authoritative medical sites, incorrectly use the terms turmeric, curcumin, and even curry powder interchangeably. This makes it hard to understand the information on turmeric. Let’s clear up any confusion. 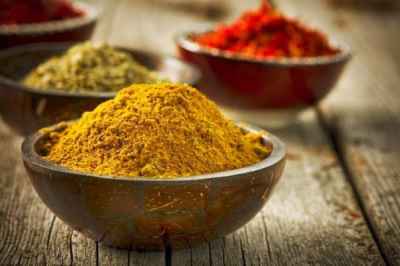 Curry powder is a mix of many spices including the spice turmeric. Turmeric contains hundreds of compounds, each with its own unique properties. But of all the compounds in turmeric, curcumin is by far the most promising and is the most widely studied. Curcumin is not unique to turmeric, it is also found in ginger, another spice with a long history of medicinal use. You can find many websites that make unrealistic claims about turmeric. A few natural health websites boldly state that turmeric has been proven beneficial for over 600 ailments. 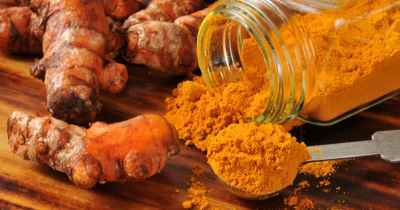 But the vast majority of studies were done on the isolated compound curcumin, not turmeric. It’s easier to study a compound like curcumin which can be isolated and standardized and acts more drug-like than spice-like. But the overriding reason may be that there is little monetary incentive to research a spice that’s already found in millions of kitchens worldwide unless it can be transformed into a substance that can be patented. As we’ve seen, the majority of studies have been done on curcumin — not turmeric — and it looks like there aren’t many health conditions this compound won’t help. But what about turmeric — what is it good for? And studies point to a few specific conditions that turmeric can help. One of the most exciting benefits of turmeric is that it may prevent Alzheimer’s. 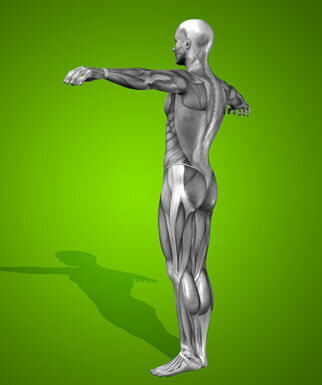 Arthritis and other inflammatory diseases are extremely common. 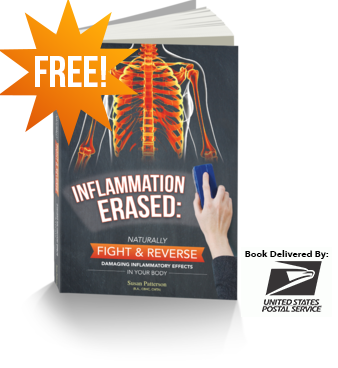 Over $650 million is spent in the United States every year on natural remedies for treating chronic inflammation. The Arthritis Foundation reports that turmeric can provide long-term improvement in pain and function for those with osteoarthritis. 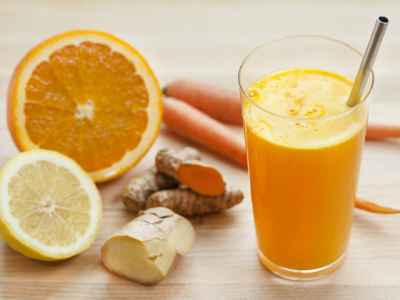 Their suggested dosage for osteoarthritis is to take one capsule (400-600 mg) three times per day or 0.5-1.0 gram of powdered turmeric root up to 3 grams per day. Turmeric has impressive antidepressant properties. It is believed to work by reducing the stress hormone cortisol while increasing serotonin, the neurotransmitter associated with happiness. Unlike antidepressant drugs, turmeric either in food or as a supplement can used indefinitely. 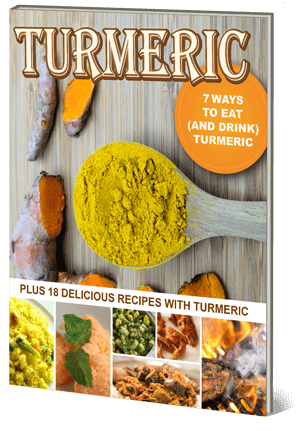 Unfortunately, turmeric’s main active ingredient curcumin is not very well absorbed. 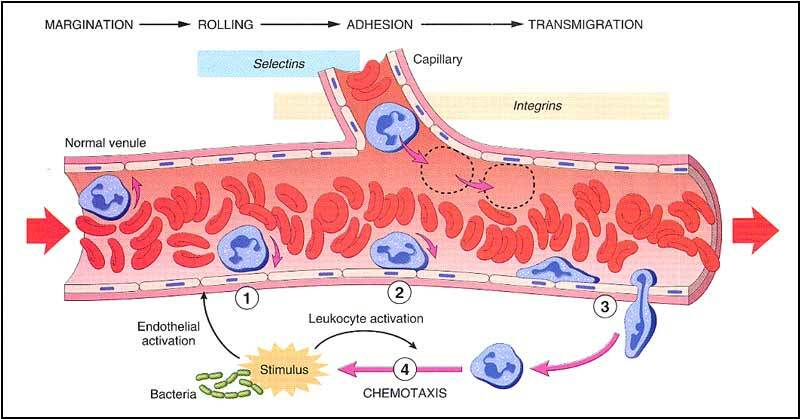 Unless the right steps are taken, it largely passes through the intestines unutilized. You can greatly increase absorption by adding black pepper, as is done in curry powder. Again, tradition has this covered. 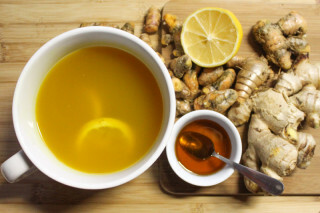 Turmeric tea is a great compromise between to trying to get enough turmeric into your daily diet and taking supplements. The people of Okinawa, Japan are the longest-lived in the world, with an average life span of 81.2 years. To make basic turmeric tea, put 1/2 teaspoon of turmeric powder in 1 cup of water and simmer for 10 minutes. Strain if needed and serve. If you actually enjoy it, you’re in luck because not everyone is crazy about it. It’s very bitter and medicinal-tasting. I’ve been experimenting to find a recipe that’s both healthy and delicious. 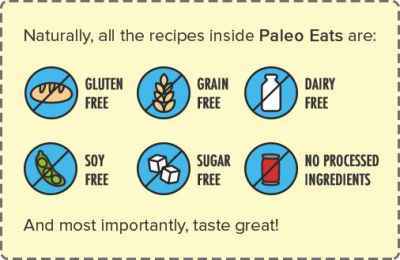 This recipe is tasty and assures maximum bioavailability by both heating and adding coconut oil, a top brain-healthy fat. Bring water to a boil. Add turmeric powder and simmer gently for 10 minutes. Add coconut milk and coconut oil. Heat until warmed through. Sweeten with honey or stevia to taste. Feel free to experiment with the ingredients and proportions to create the brew that is just right for you. You can substitute almond milk or regular milk for coconut milk, as long as it contains some fat. Ghee, traditional clarified Indian butter, works great instead of coconut oil and adds a rich buttery flavor. Most of us in Western countries are familiar only with the turmeric found in the dried spice section at the grocery store. But you can buy turmeric root in some produce sections — it looks a lot like ginger, a plant cousin that’s another source of curcumin. Their recommended curcumin dosage for a standardized powder supplement is 400-600 mg, 3 times per day. Look for products standardized for 95% curcuminoids that also contain piperine or black pepper extract. Turmeric consumed as a spice in food is considered safe. But I was somewhat surprised to learn that turmeric supplements carry a large number of possible side effects, interactions, and warnings. While clearly turmeric and curcumin are not identical, their respective side effects and reactions are treated as one on sites like Drugs.com, RXlist.com, and the National Institutes of Health’sMedLine. You are pregnant. Curcumin stimulates the uterus and raises the risk of a miscarriage. The safety of this spice while breastfeeding has not been established. You are trying to conceive. If you are having trouble conceiving, turmeric could add to your difficulties. You have a hormone-sensitive condition. Turmeric can act like estrogen so should be avoided if you have reproductive cancer, endometriosis, or uterine fibroids. You have gallstones or gallbladder disease. Turmeric can make gallbladder problems worse. You are scheduled for surgery in the next two weeks. Turmeric increases the risk of bleeding. You take medications that slow clotting such as aspirin, clopidogrel, diclofenac, ibuprofen, naproxen, and warfarin. Turmeric increases the risk of bruising and bleeding. You have GERD, ulcers, or other stomach problems. Turmeric can make GERD worse and cause gastric irritation, stomach upset, nausea, and diarrhea. You take diabetes medication. Turmeric increases the risk of hypoglycemia (low blood sugar). You have an iron deficiency. Turmeric can prevent the absorption of iron. This article was brought to you by Deane Alban, a health information researcher, writer and teacher for over 25 years. For more helpful articles about improving your cognitive and mental health, visit BeBrainFit.com today.